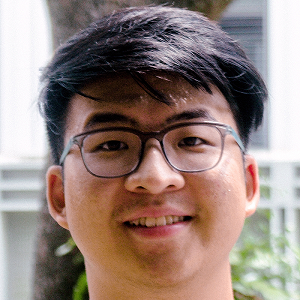 Daryl Yang (he/him) is a final-year undergraduate student at Yale-NUS College, where he is reading a double degree in law and liberal arts with a minor in anthropology. He co-founded and served as the inaugural Executive Director of Singapore’s Inter-University LGBT Network and previously interned with the National Center for Lesbian Rights (NCLR) in San Francisco, USA. Daryl is interested in SOGIE, migrant and disability issues, particularly in non-liberal societies. His current research is on the impact of state ratification of human rights treaties on local civil society advocacy.